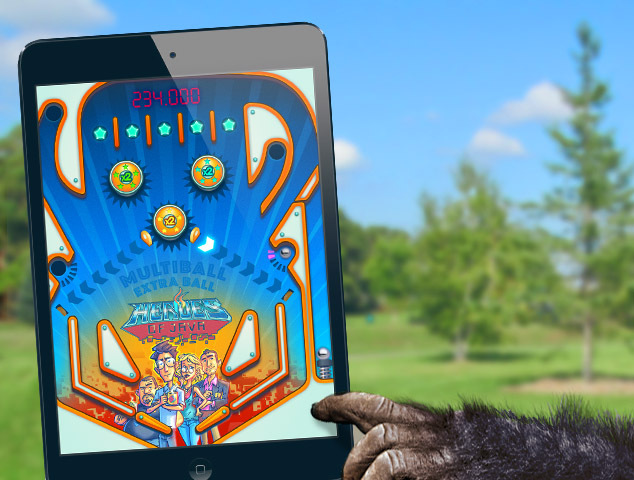 One of our last published games is a great example of advergaming’s potential. We would like to take this opportunity to speak about our project and introduce a topic we’ll be glad to cover in the future. Some people might consider this game as a plain example of advergaming. At first sight you could think that Adesso is looking for some visibility in the field of games by publishing this game. But it’s not just that. For Adesso it’s not simply a playable banner but a tool. In fact we may consider we are in front of a Serious Game. If you haven’t read the entry of Heroes of Java in our portfolio here’s the story behind the game. First things first: let’s introduce our client. Adesso is a german IT recruiting company. In other words, Adesso helps their clients to find the professional programmers they need. Newcomer players are introduced to a regular pinball table. They play their first shot as they would normally do. And then an overlay new screen appears with a quiz about Java (the script language, not the island!). With every ball they lose in the game, they are asked a new question. If they answer correctly, they’ll be rewarded with an extra ball, and so, savvier players will be able to play more balls in the long run. As players lose their last ball, they are offered to register their details in exchange of participating in the raffle of a 3D printer. As the programmer starts thinking about code, the whole world fades away. […] He will probably miss his stop. Our game then sends the player’s info along with his answers, and they are registered in Adesso’s database. Instead of making the job candidates fill and send an old-fashioned CV, Adesso now has access to a qualitative register. They have tools to judge beforehand the knowledge of the candidates, which means having less filters in the candidate interview process. In the end, it’s all about improving efficiency. We should make clear that it’s not like Adesso is fishing programmers in the open sea by releasing the game in the general market. The game will be distributed in the proper niche environment, but that’s just a complete different story. We’ve mentioned about how Adesso improved their efficiency on the overall recruiting process, but there’s another aspect where efficiency shines. 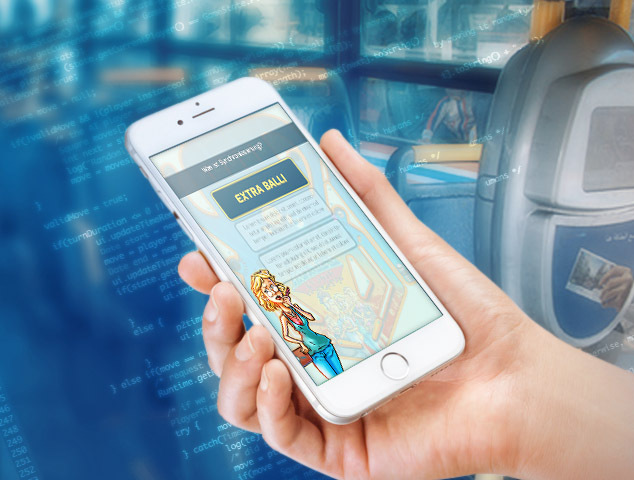 Instead of using a native platform to build the project, the choice of HTML5 allows to run the game on mobile devices but also on computer browsers. Although this is not the case, the game could even be wrapped to be uploaded as a native app in the Appstore or Google Play. So all in all, the choice of HTML5 was the perfect option to build the game and get the maximum ubiquity, with no need of external plug-ins. The game is accessible for a really wide audience and it’s been coded just once. No extra ports, no further development costs. I hope you found interesting this post. Take care!